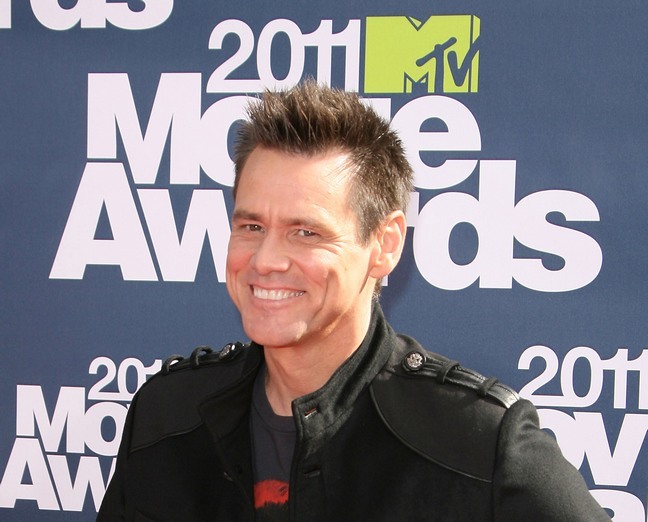 Take a peek at the winners of last night's 2011 MTV Movie Awards. Did you tune in last night? What did you think of the show? How about host Jason Sudeikis? He was never on my radar, but I admit that he had me laughing a lot! Alexys Nycole Sanchez – Grown Ups “I want to get chocolate wasted.” – WINNER **I have to say I was pretty shocked that she was in the audience. The show was SO adult-themed and a little too racy for a 7 year-old girl, in my humble opinion.